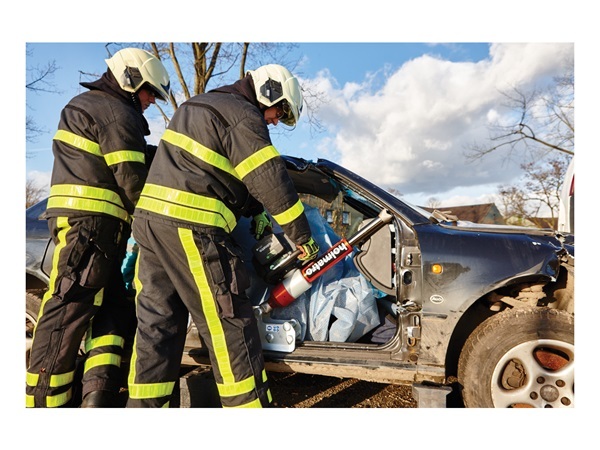 Now scheduling Demos after the first of the year! 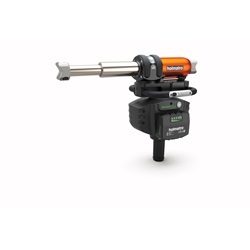 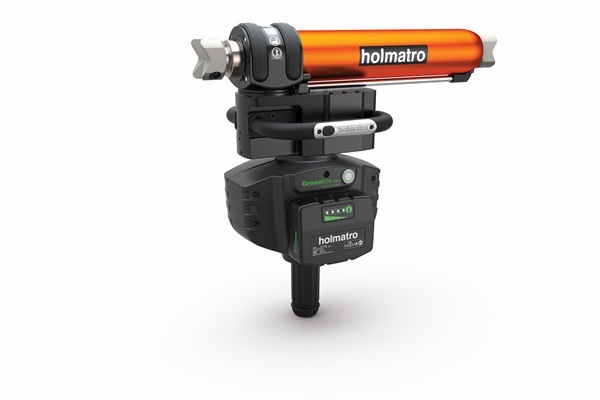 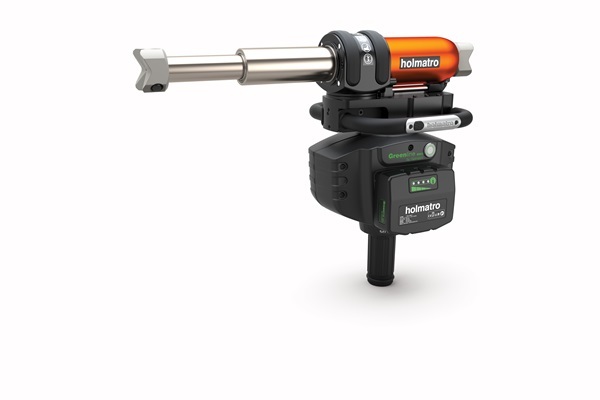 Introducing the battery powered LP EVO 3 RAM series from HOLMATRO RESCUE TOOLS. 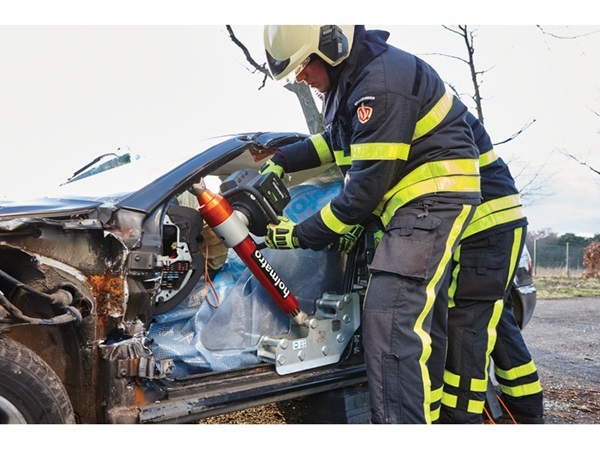 HOLMATRO Rescue Tools GTR LP EVO 3 range of Telescopic Rams couples quicker operation under a load with lighter weight and an integrated laser pointer built into the ram head for first-time-right positioning.